Burglary, fire and extreme attack protection. Huge range of sizes and specifications. 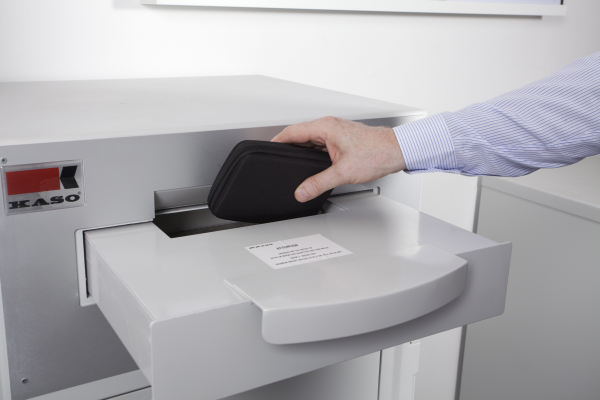 All deposit systems are fully certified. Light weight options for wooden floors. Huge range of certified locking options. 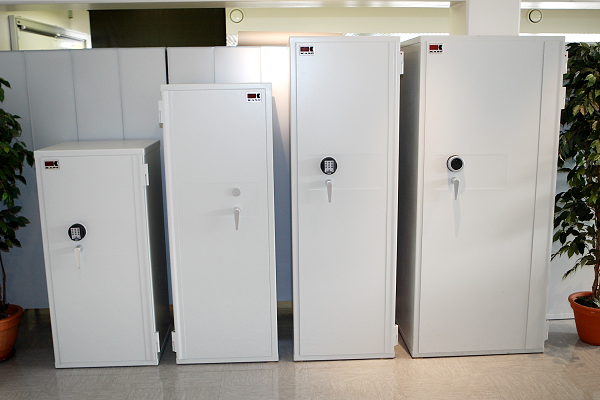 Buying a safe or vault is an investment, not only of the initial cost but also in protecting your valuables so treat it like any investment and seek professional, experienced advice and standards. We don’t employ sales people, our consultants are qualified professionals and safe technicians who are familiar with all current insurance requirements and standards. 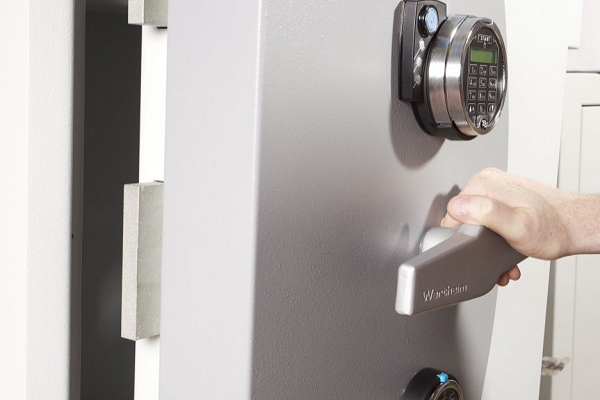 We have been in the business of safe and vaults for over 30 years having worked with major organisations within banking, law enforcement and defence in Ireland, UK, Europe and the Middle East. Our specification expert who will be happy to assist you with insurance and operational questions is Managing Director Alan Donohoe Redd M.Sec.I.I. Alan is an Extraordinary Member of ESSA, a member of the Security Institute Of Ireland and the only Irish representative on the European Union’s CEN Committee 263 dealing with drafting new European standards for safes, vaults and related locking systems. Alan has also been sitting on the the Private Security Authority Of Ireland Working Group for a new licensing requirement for suppliers and installers of safes due to be launched in 2017. Alan was specifically asked to advise on European standards for safes, vaults, associated certified locking systems and insurance requirements. Alan is a longstanding distributor for Sargent And Greenleaf (Switzerland), Wertheim Safes (Austria) and Kaso Security (Finland). Alan is also involved in project development with IC Service And Maintenance a specialist CCTV, alarm, access control and electrical integration company based in Park West in Dublin. Alan is chairman of the Irish Safes Ratings Group, an expert group of senior risk managers, safe and vault technicians and regulatory bodies that was established in 2016 to make and periodically update recommended insurance ratings related to the overnight cash cover for certified safes, strong rooms and secure cabinets for the Republic Of Ireland.